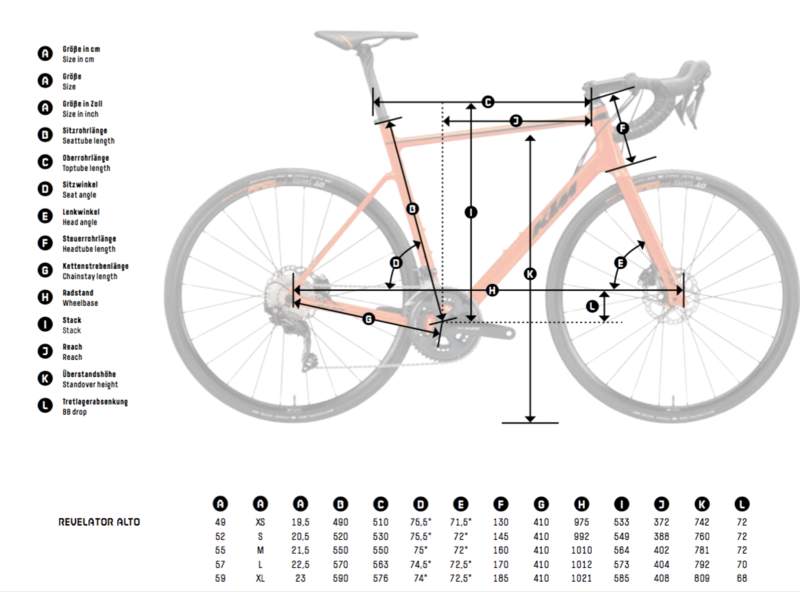 The new Revelator Alto was designed for the high-end road-races. The frame weight of the Alto Master and Elite is one of the lightest of all disc road bikes at only 1050g. Even more remarkable, the Sonic weighs in at only 790g. “Alto” represents the pinnacle, this also reflects it's favourite terrain, the mountains. Uphill or downhill the Alto is designed to perform.